 Following an early career in software development for Life Assurance, Banking and Investment companies, Gary turned to the eLearning industry and moved to a Business Development role within Enovation. 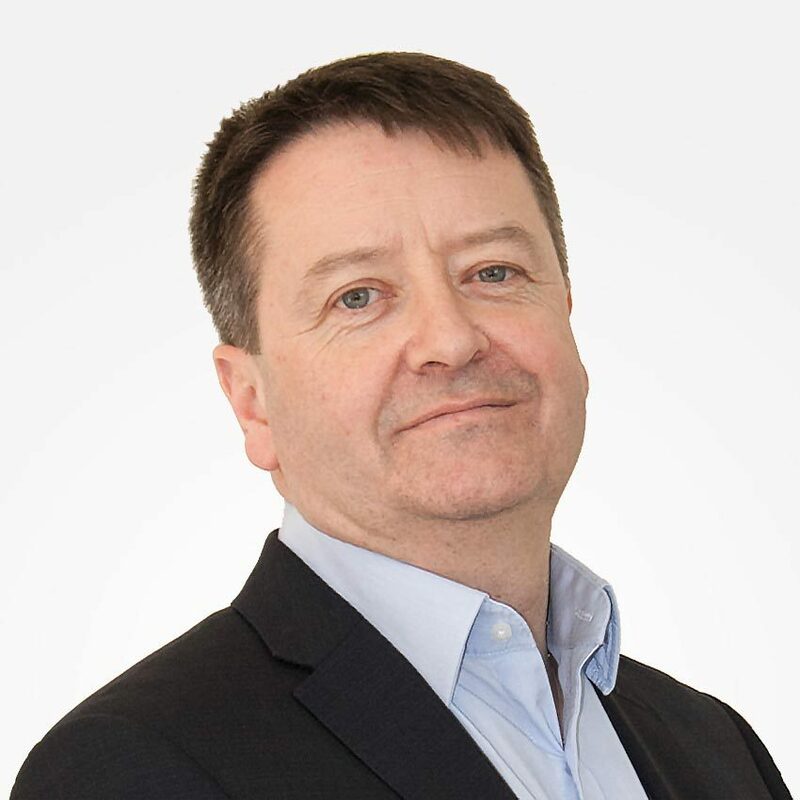 With more than 25 years' experience, Gary works in a Project Management, Account Management and Consultative capacity and helps organisations navigate through eLearning, Performance and Talent Management options. How can eLearning support your on-boarding process? 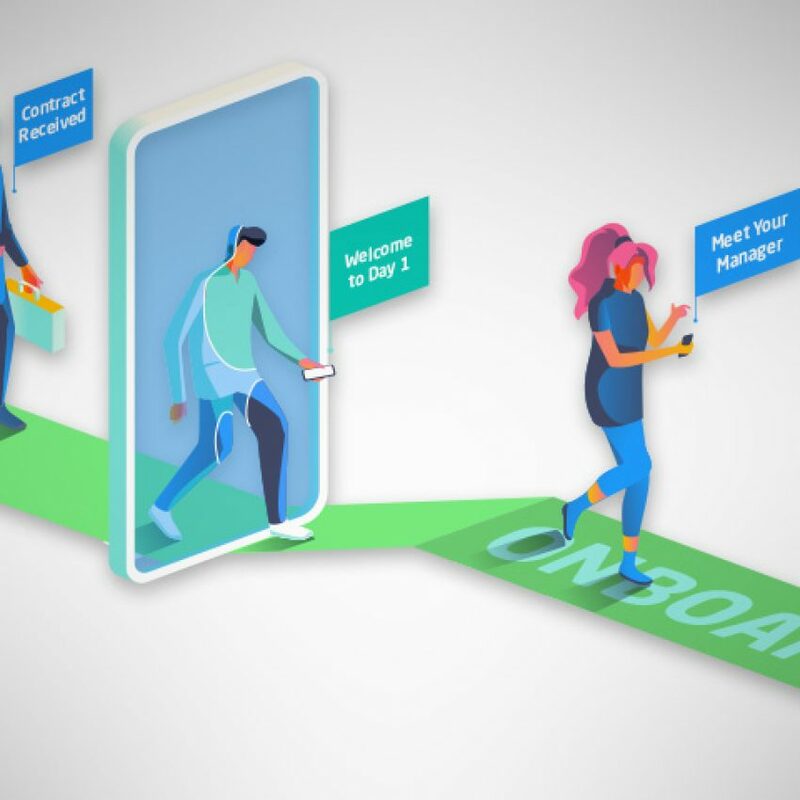 More and more organisations are leveraging eLearning to support the employee onboarding process to enhance the employee’s first experience of the organisation. How do I select the right Totara partner? 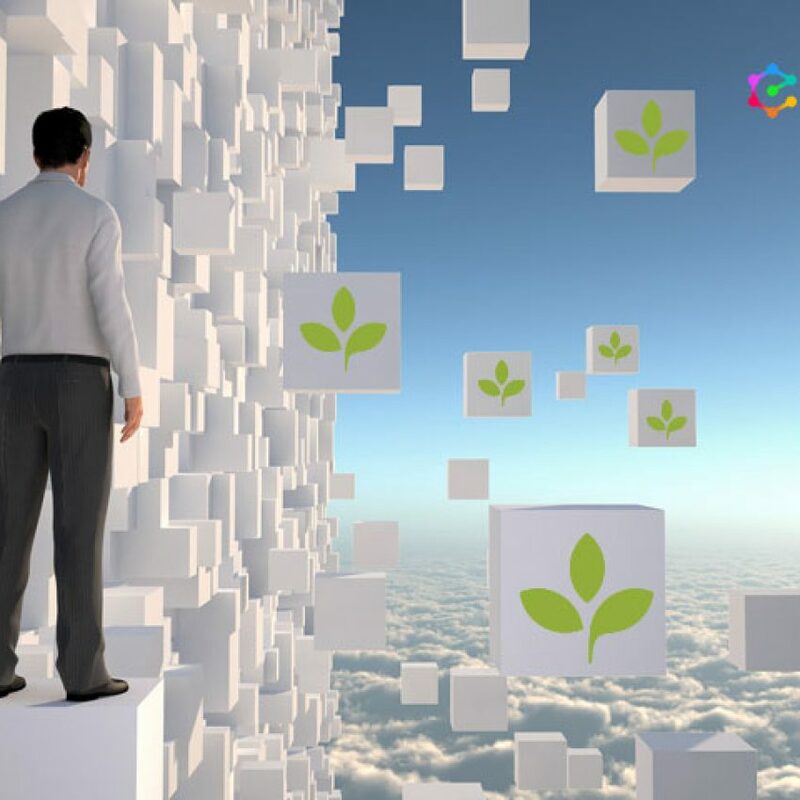 We are often asked: How do I select the right Totara partner for my implementation? 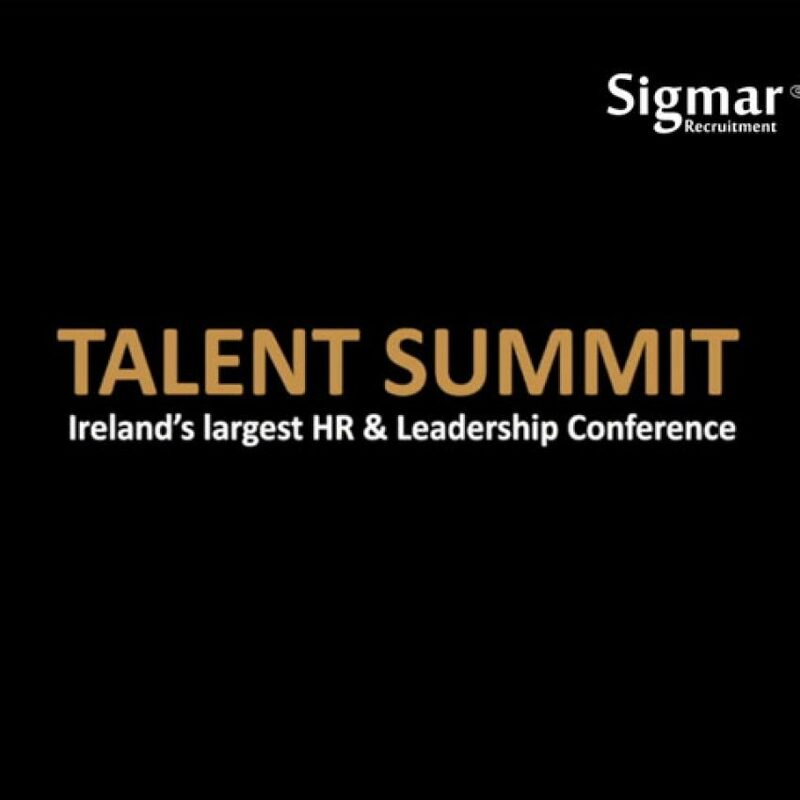 Yesterday I had the privilege of attending the 2019 Talent Summit in the Convention Centre in Dublin.